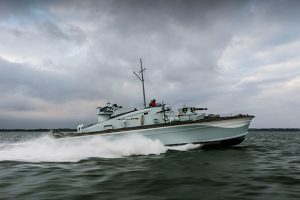 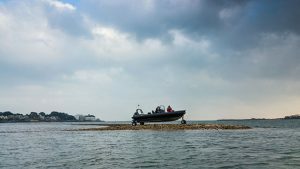 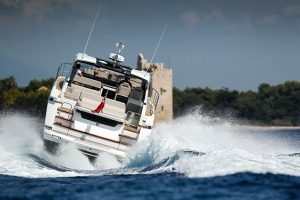 It’s all very well knowing your boat has plenty of sunbathing space for the summer season, but what about dealing with the chop when the going gets rough? 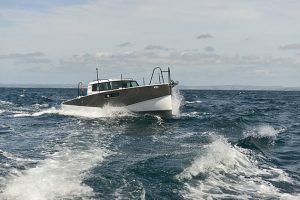 In this new boats video, Nick Burnham heads over to Norway to test out the new Saga 365 and give it a proper sea trial. 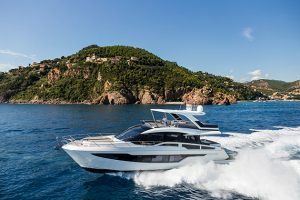 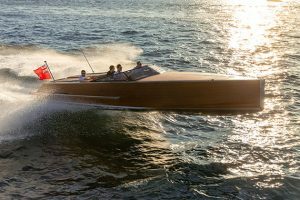 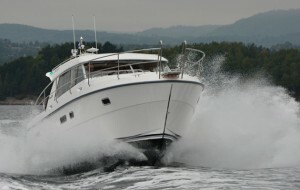 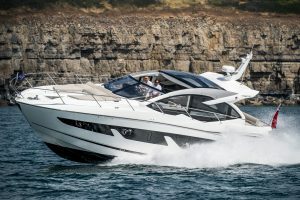 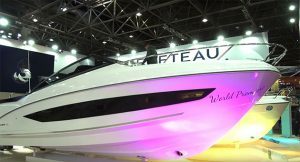 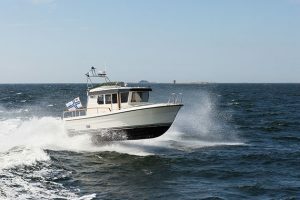 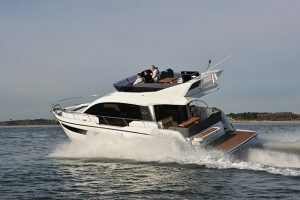 Fitted with a single 435hp Volvo Penta D6 mounted in a V-drive configuration, the Saga 365 makes light work of the rough conditions, hitting a top speed of 26 knots and cruising comfortably at 20 knots. 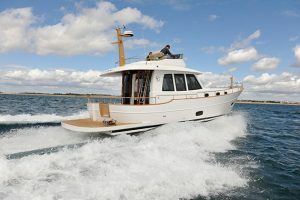 Nick also takes a look at the typically Scandinavian saloon, with its aft galley and large C-shaped dinette, which is completed by the cantilevered navigator’s bench. 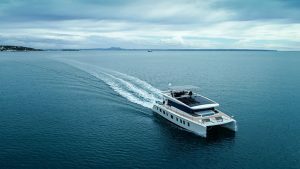 Next we head below decks to inspect the two-cabin layout – featuring a traditional double in the bows, as well as a clever split berth amidships that can sleep three people with ease. 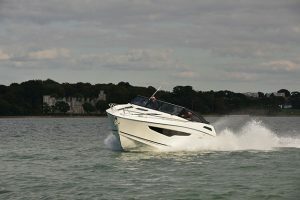 To watch Nick’s video review of the Saga 365, click on the video above, and to read the full review, pick up the April edition of Motor Boat & Yachting, which is out on 5 March.